I have a shelf of photo albums in the basement and they are a hot mess! They are unorganized and falling apart. I don’t like bringing them out to look at them because photos end up all over the floor. I’ve tried traditional scrapbooking and never could really get into it. My mom makes beautiful scrapbooks and I know how time consuming they are to create. Then I heard about Project Life. It changed the way I look at scrapbooking and now is something that I actually enjoy doing! The Project Life collection is a limited edition back-to-basics approach to scrapbooking recently launched by Stampin’ Up. 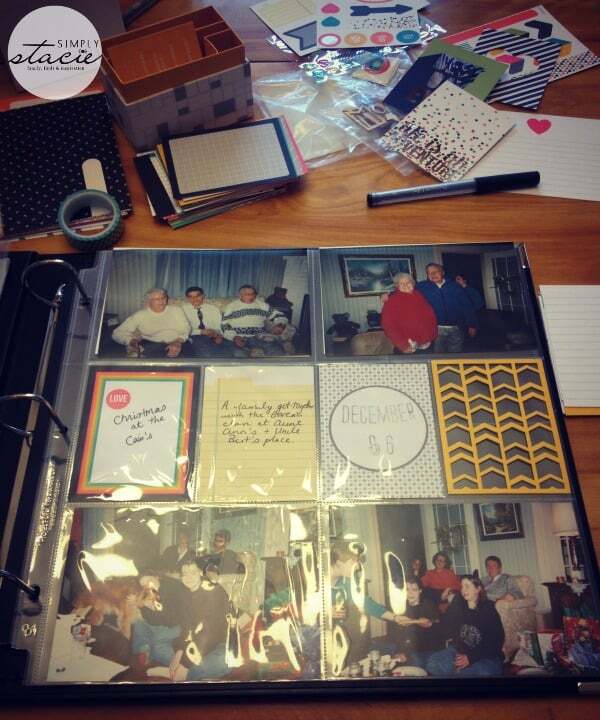 It’s a simple, creative and affordable way to organize your family’s photos into gorgeous personalized albums. This approach couldn’t be easier! It requires no scissors, glue, fancy scissors or tools and anyone can do it. It’s the perfect way to showcase your photos from your phone, computer or old albums in a lasting book of memories. Even the kids can do it! When I was first approached about writing this post, I didn’t know about Project Life. 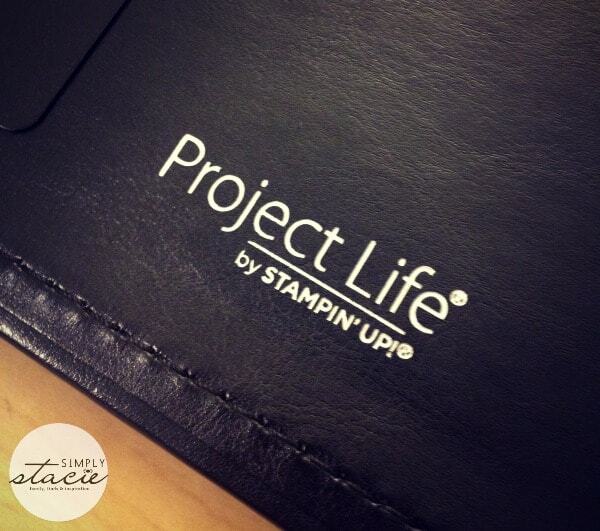 I received a Project Life by Stampin’ Up kit and was ready to begin! It has everything I need to get started to making my own personal Project Life scrapbooks. 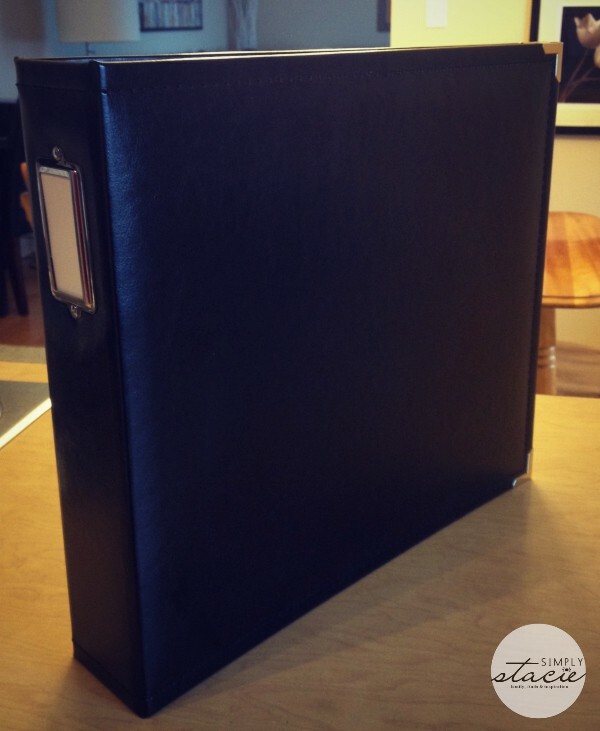 My Project Life kit included all the essentials like this Black Faux Leather 12×12″ Project Life Album ($36.95). 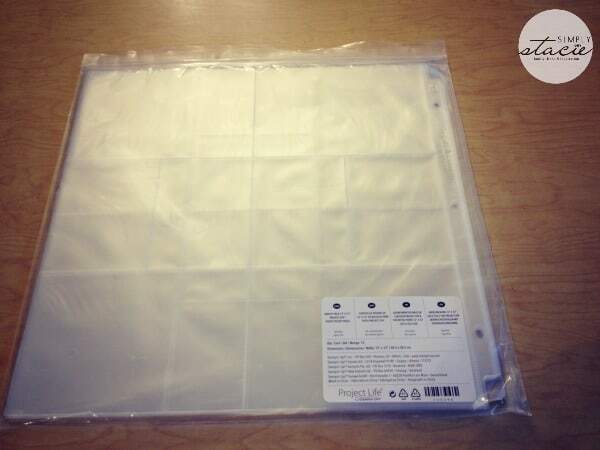 A Variety Pack of 12×12″ Project Life Photo Pocket Pages ($8.50) to be used with the 12×12″ Project Life Album. Each variety pack has 12 pages with six different layouts. The Everyday Adventure Project Life Card Collection ($19.95) includes 100 double-sided cards in a variety of colours and designs and in three different sizes to fit in your Project Life Photo Pocket Pages. Two Project Life Journaling Pens ($5.95) to write down memories on the Project Life Cards. The set includes a pen with a width of 01 and 05. The Project Life Day to Day Stamp Set ($31.95) has photopolymer stamps to record dates and seasons in your Project Life albums. 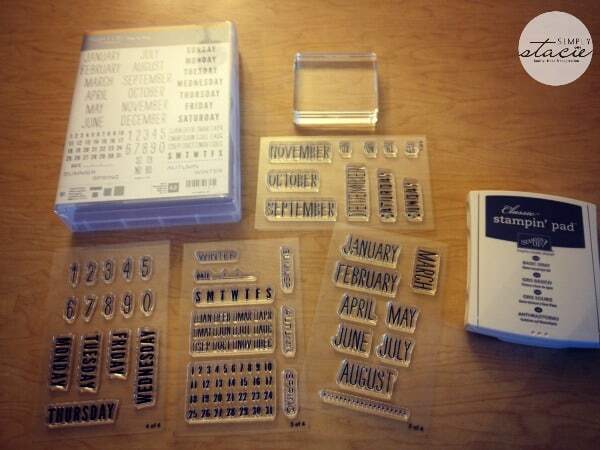 I also have the Classic Stampin’ Pad in Basic Gray ($7.25) and a Clear Block D ($11.50) to make the set come to life. 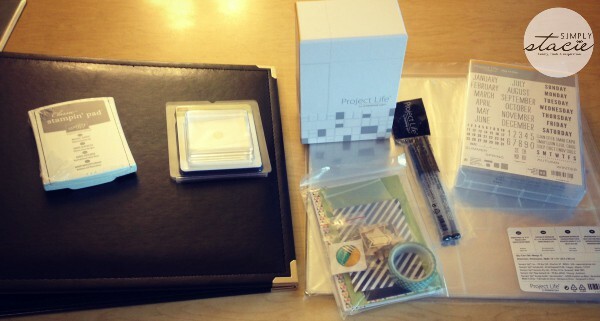 And last but not least, the Everyday Adventure Project Life Accessory Pack ($12.50). 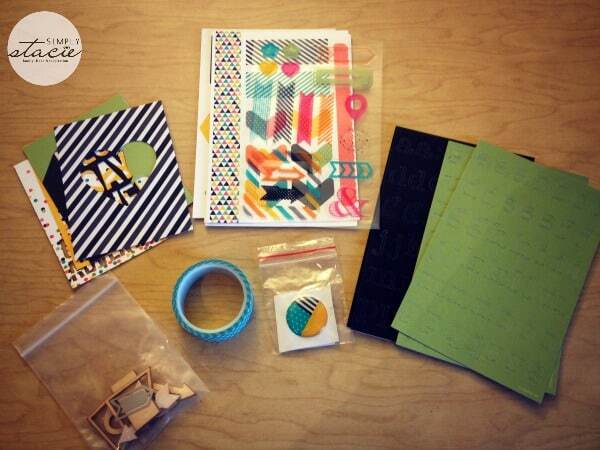 It complements the Everyday Adventure Project Life Card Collection and includes laser-cut specialty cards, sticker sheets, acetate accent sheets, wood accents, epoxy stickers, arrow paperclips and washi tape. I had everything I needed to begin my very first Project Life album! I decided to start with a photo album that was falling apart first and preserve those memories. It was easy and surprisingly fun! I never thought I’d say that scrapbooking is my thing, but doing it the Project Life way definitely is more my style. 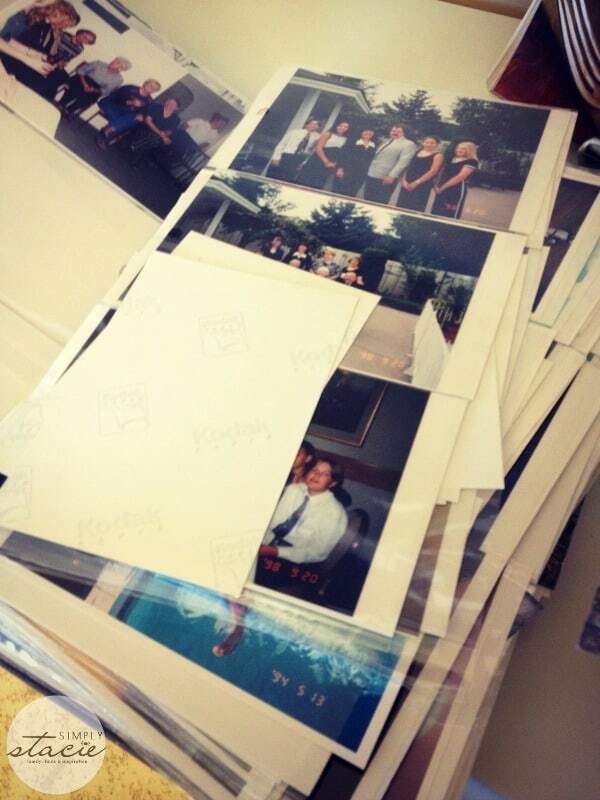 I first organized the photos and then began adding in my cards and other decorative finishing touches. I’ve been bitten by the Project Life bug and want to make more albums! Next up is making baby albums for my daughters….something that I never finished for Olivia or even started for Bridget. Want to make a Project Life album of your own? Visit Stampin’ Up to purchase the essentials or contact your local Stampin’ Up demonstrator. Connect with Stampin’ Up on Facebook and Twitter. Would love to win ! Would give me a chance to try it !! Pingback: Purple Monster Coupons – Win A Project Life Kit And Make Beautiful Scrap Books In Less Time! Pingback: Purple Monster Coupons – Win a project life prize pack! 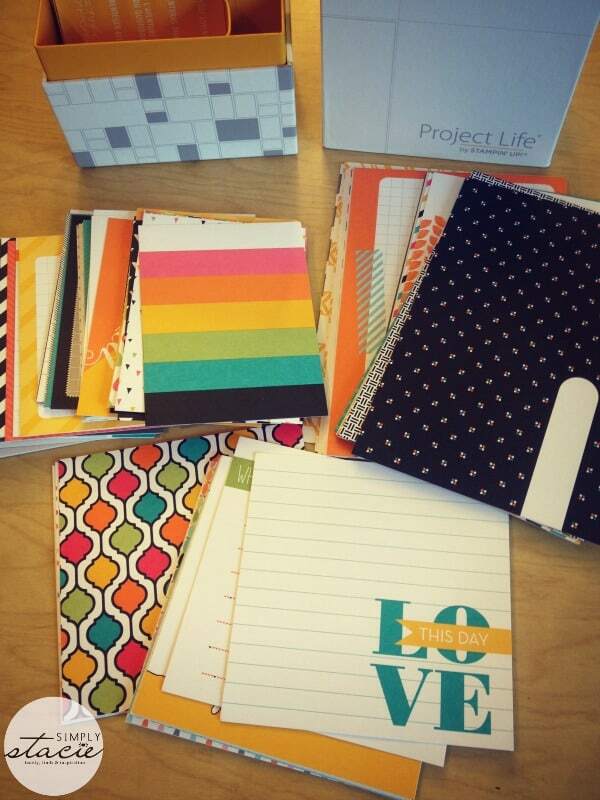 How I would so love to work with the Project life. I’ve been looking at it since it came out. Thank you so much for a chance to win.